Creating your wedding budget is one task that can cause a bunch of stress, overwhelm, and just plain confusion. Not only do you need to come up with a realistic figure, you then need to start allocating that budget accordingly between all of the different vendors involved in your day. 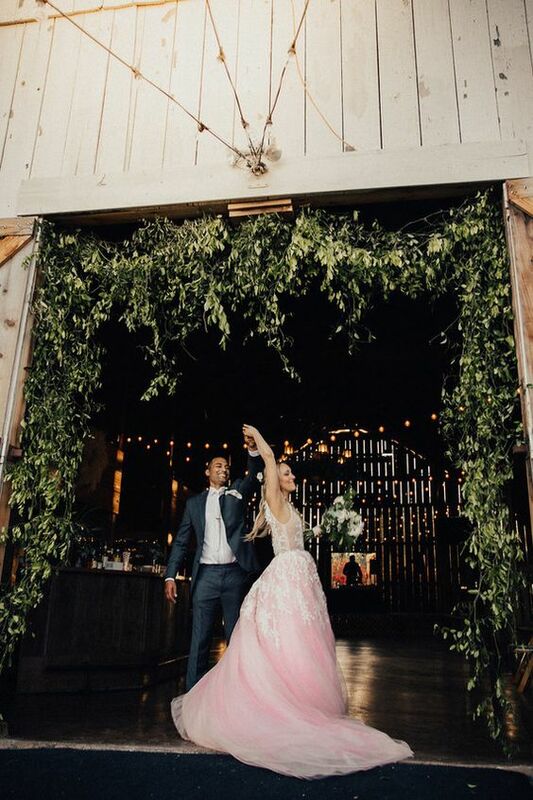 But if you’ve never planned a wedding before, it can be tricky to wrap your head around how much a wedding actually costs, and what kind of expenses you might need to budget for! Your budget will ultimately affect every single decision you make for your wedding, so it’s important to do a little homework before you start splashing your cash around. Keep reading for our top tips to help you create and allocate your wedding budget, along with some hidden costs to look out for along the way. How Much Does a Wedding Actually Cost? Let’s first get clear on how much you can realistically afford to spend on your wedding, and the overall costs you might be looking at. There’s no point allocating your budget and prioritising your spending until you know how much cash you have to work with. Recent surveys show that on average, couples in Australia are spending between $36,000 – $65,000 on their nuptials. At first glance, these numbers can seem a little confronting to say the least! But remember, there are absolutely no rules when it comes to how much a wedding “should” cost, because it all depends on your preferences, guest numbers, and vision for the day. There’s nothing stopping you from pulling off a more intimate, low-key celebration for under $15,000 if that’s more your style! It’s all about allocating your funds to your key priorities, while saving on other elements that may not be as important. To figure out your overall wedding budget, don’t just pluck a number from thin air. It’s important to be practical and realistic – the last thing you want to deal with when planning your wedding is financial stress. Sit down with your partner and add up your current savings, future savings, financial input from parents or family members, and most importantly – the amount of money you actually want to spend in the first place. 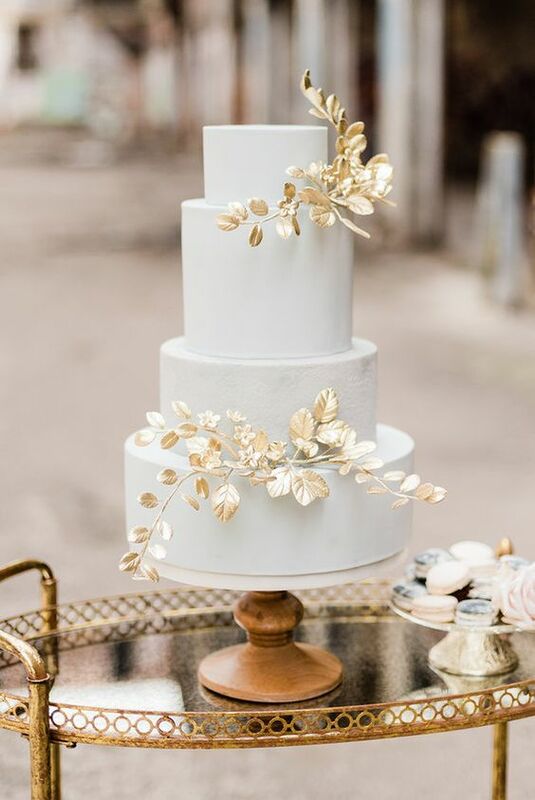 This should give you a figure you both feel comfortable with, and you can then start breaking this down into smaller chunks for each element of your wedding. Wedding Budget Breakdown: How Much Do Wedding Suppliers Cost? Once you have your overall wedding budget set, it’s time to figure out where this needs to be allocated. From your wedding venue to your celebrant right down to your bridal accessories, there are so many different elements involved in bringing your wedding to life. No wonder so many couples struggle to keep track of their spending! Our tip? Get clear on your wedding vision and priorities first, and use the below budget breakdown to help you figure out the areas you want to splurge, and the areas you want to save. This will ensure your finances are allocated to the elements of your wedding you truly care about, giving you the biggest bang for your buck. For example: if your top 3 priorities for the day are amazing food, live music and beautiful flowers, allocate a bigger chunk of your budget here, and spend less in other areas such as cake, decor or stationery. Every couple is different, so it’s important to really think about where you want to spend your money in order to create your ultimate dream day. 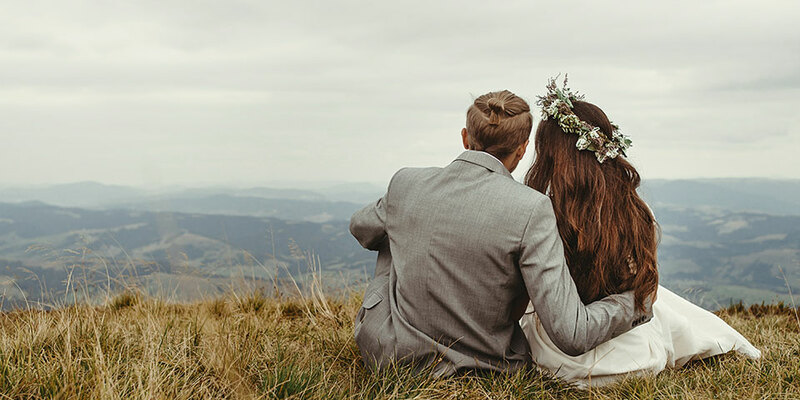 To help you wrap your head around the finances, we’ve outlined some average costs for the major suppliers and products you might need for your wedding below. Remember, prices will vary greatly between suppliers depending on quality, location and experience. However, this breakdown should be a helpful rough guide to get you started! Your wedding venue will likely be the biggest expense involved in your day, often making up around 40 – 50% of the overall wedding budget. This is because your venue is usually also responsible for another important element: the food and booze! When it comes to pricing, most venues will have a “venue hire” fee, along with a price-per-person for food and alcohol. Venue hire costs can range from as little as $500 to $5000, with additional per-person pricing between $60 – $200 for meals and drinks. In total, the average cost of a wedding venue including catering can range from $8,000 for a more basic package to upwards of $20,000 for more premium inclusions. Thinking about hosting your wedding at a private property instead? 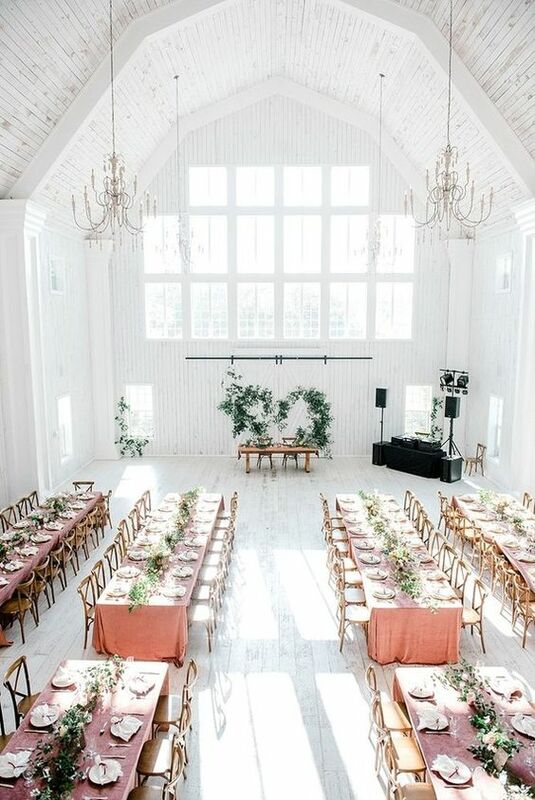 While you can skip the venue hire fee, remember you’ll need to hire in all of the elements needed to essentially “build” a venue from the ground up. This portion of your budget will instead need to be allocated to marquee hire, furniture, lighting, generators, portable toilets, catering equipment, and of course – the food and alcohol. However, you may be able to save on catering costs here by purchasing your own alcohol or opting for a more affordable catering solution like food trucks or grazing tables. 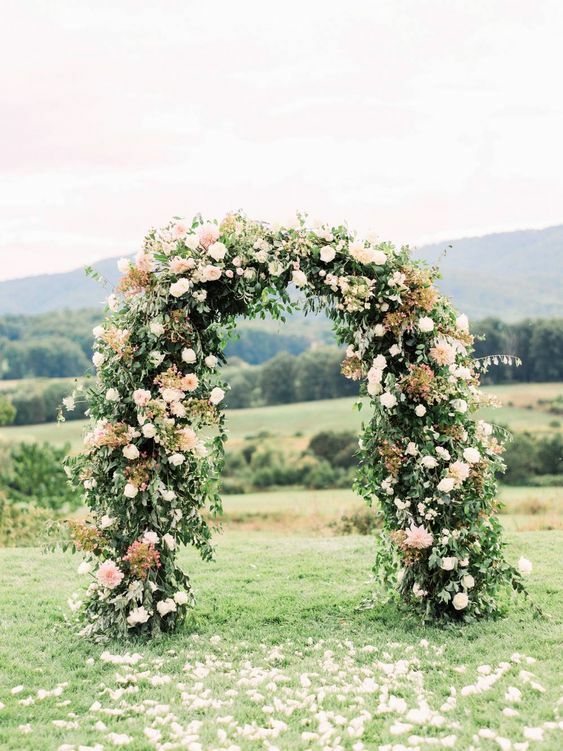 Flowers, styling and decor will generally be the second biggest expense, as these are the elements that will help you bring your wedding vision to life. From your bridal bouquets to your centrepieces, cocktail furniture and tableware, these details will essentially transform your venue by creating a memorable atmosphere, adding colour and texture, and setting the mood for your guests to enjoy. So how much does it cost to deck out your space with beautiful styling details? For fully serviced floral styling (including bouquets, table arrangements and installations), you can expect to pay between $1500 – $5000, while additional furniture and decor can range between $1000 – $4000 depending on how much is required. Your wedding photographer and/or videographer will take another significant chunk out of your budget, which is completely understandable considering they’ll be the ones capturing all of the memories from your special day! There are many variables when it comes to photography and videography pricing, depending on how much coverage you want. Photography and videography packages generally range between $2500 – $5000, while in-demand suppliers can charge upwards of $6000. These costs not only cover the time spent capturing footage on the day, but also the culling and editing involved to present you with the final product. If your wedding venue doesn’t offer an in-house planner or coordinator, this is another element you may consider allocating some funds towards. 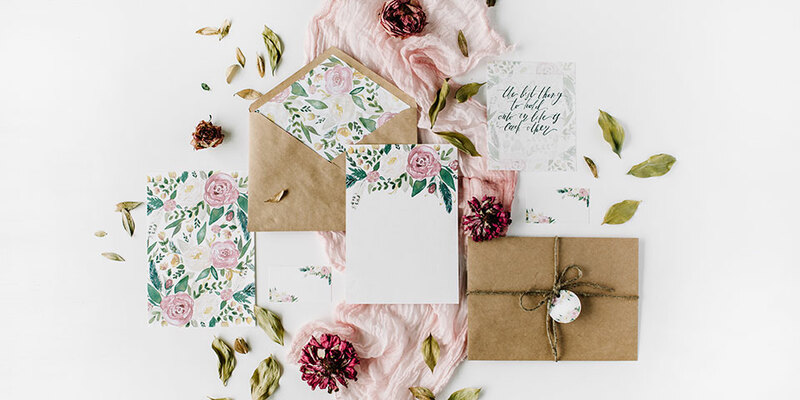 Wedding planners usually offer different packages depending on your requirements for the day – maybe you’re looking for planning assistance from start to finish, or simply a professional to coordinate on the day itself. 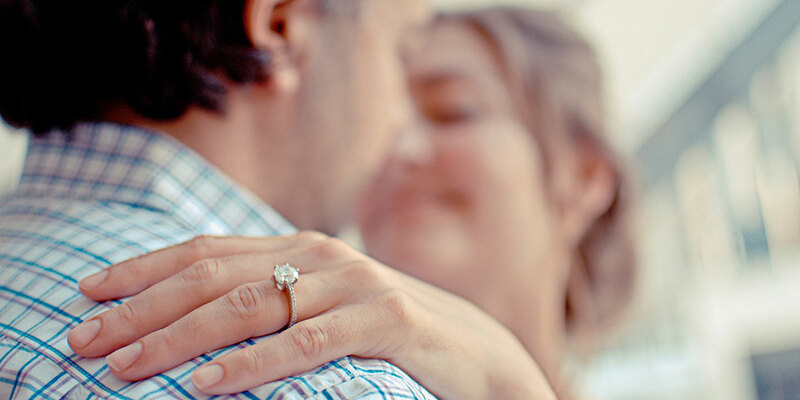 You can expect to pay between $2000 – $5000 for full wedding planning, or between $900 – $1500 for on-the-day coordination. Some planners may also charge an hourly rate, and can tailor a package to suit your needs if you sit somewhere in the middle! Your wedding celebrant will be the one making your marriage official, from lodging the correct paperwork to hosting your ceremony proceedings on the day. The average cost of a wedding celebrant ranges between $800 – $1500 which also covers the legal paperwork, time spent creating and hosting your ceremony, and additional equipment such as a PA system and signing table. Groom suit: $900 – $2000. We’ve now covered all of the major suppliers and expenses involved in your wedding – but what about the unexpected costs you might accidentally overlook? It’s all too easy to get caught up in the major costs without planning for the smaller ones. Allocating a portion of your budget (say, 5 or 10%) to “miscellaneous” costs is a smart way to cover these unexpected expenses without the stress. Make sure you also ask your venue or suppliers upfront for any additional costs to expect, so you can budget for these from the very beginning. 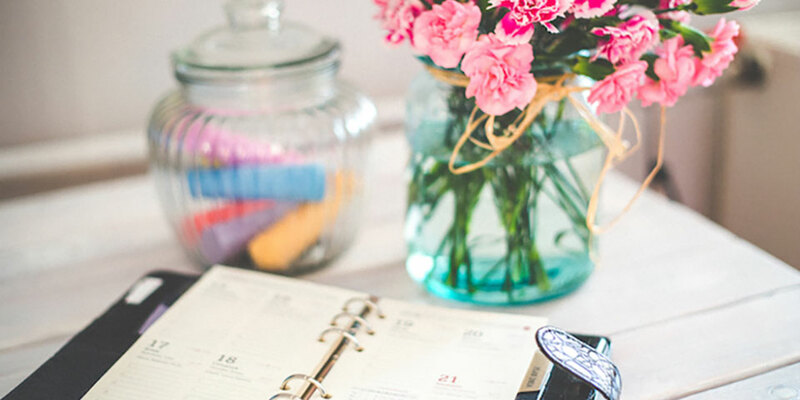 Finally, no matter how much homework you do, managing your budget will be absolutely key to keeping your finances on track throughout the wedding planning journey. Once you’ve set your budget, make sure you have a system in place to monitor your spending and manage your cash flow in the lead up to your big day. There are so many great tools available online to help you stay organised with your finances. Use a budget calculator to estimate your spending, set payment reminders to ensure nothing is overlooked, and keep tabs on your wedding expenses regularly to give you peace of mind as you prepare for your upcoming nuptials. And finally, remember this. The best thing about planning your wedding? You have complete freedom to plan it YOUR way. Whether you’re dreaming of a luxury celebration with all of the trimmings, or a fuss-free backyard bash, simply use these tips to create a wedding budget that works for you. You can learn more about our online budget calculator and digital planning tools here at WEDSITES to get started!